Make-up that lasts up to five years. 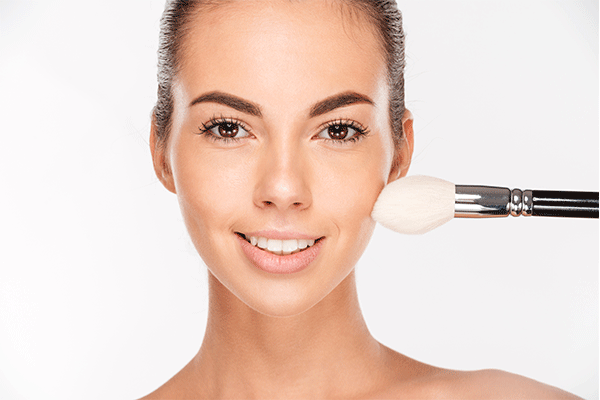 Semi-permanent make-up with its advanced new techniques and procedures will enhance your natural beauty and give your features shape and definition without you having to visit your make-up bag. 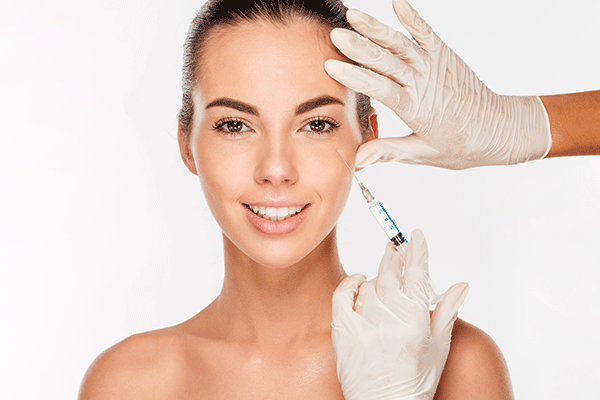 The procedure is a completely safe and effective method of applying coloured pigment into the dermal layer of the skin, also known as ‘micro-pigmentation’. All procedures take a minimum of 2 visits and ‘less is best’. Your first appointment creates a softer effect which can be altered on your second visit. Each visit should be spaced out between 4 – 6 weeks and you should follow the after-care advice given to ensure your desired result. Hairstroke – which replicates individual hairs, a great solution for light, sparse, overplucked or missing brows. Powdered – defining a brow shape with colour to create a stronger, thicker effect. Restying – lifting the brow using placement, shape and colour to give a refreshed appearance to the face. Semi Permanent Make Up for the brows enhances our features by replacing what naturally we should have – perfectly shaped eyebrows that defines and frames our eyes. No more drawing them on every morning or being anxious that they have smudged or been wiped away during the day. Eye liner can be applied purely on the top, bottom or through both set of lashes to give a natural enhancement or a more dramatic effect depending on your requirements. Choice of colour and thickness of application will be discussed with you at the time of consultation. Then if you require a heavier look you can apply your make up over the top for that party look. A stronger thicker line can be applied but 3 to 4 treatments will be required to achieve this result. Lip liner – this gives the effect of the lip border back and can be as natural as the lip colour or as bold as you would personally like. Lip Blush – creates a distinct border and then the colour is blended into the lip tissue to create a softer finished result. Full lip colour – combining a distinct border and colour of the whole of the lip tissue to create a colour wash. Lip treatments are perhaps the most under estimated of all the treatments. It’s a sad fact that as you get older the border of your lip becomes less defined and your natural lip colour lightens. A lip liner and blend not only gives you a subtle hint of colour into the lip but also re-defines the border of the lip, giving your lips a fuller shape. You can choose a subtle colour or a darker shade and your specialist will advise you about colour and realistic results. If you like a different colour for evening and special occasions you can add lipstick colours on top your semi permanent make up. If you suffer from cold sores we advise that you take a course of anti-virals prior to the treatment commencing. All prices are guide prices only. Corrective work on work originally done elsewhere, price as shown. After a procedure the area treated will be darker, more intense. This will last for a few days until the area exfoliates and the true colour emerges. Generally it is only you who notices the darker colour. If anaesthetic is used you may swell slightly – this will go down usually by the end of the day. It is suggested that if you are having an eyeliner procedure that you bring a pair of dark glasses with you (as you may look as if you have been crying).A little inconvenient but the long term results are well worth it.